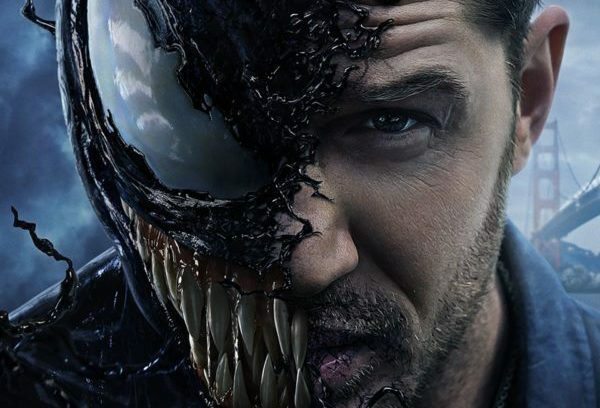 It may not have broken any records, but the latest trailer for Sony’s Spider-Man spinoff Venom racked up 64.3 million views online in its first 24 hours – more than that of Warner Bros.’ Wonder Woman, which went on to gross over $820 million last year. Now, no one is expecting Venom to do that kind of business, but the numbers must be encouraging for Sony, particularly after the disappointing reception to the first teaser trailer back in February. 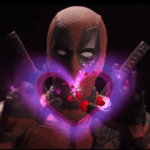 According to The Wrap, views for the latest trailer were up 72% on the first teaser – a rarity, as views generally drop as subsequent trailers are released. Social media tracking on Twitter, Facebook, Instagram, Reddit, Tumblr and YouTube also suggest that positive conversations were up 46% and negative conversation down 63% when compared to the teaser. SEE ALSO: Venom looks goofy as hell, so why am I now more interested in seeing it? 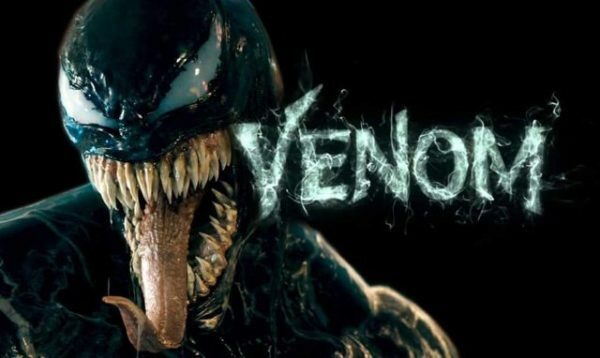 Directed by Ruben Fleischer (Zombieland), Venom is set for release on October 5th 2018 and features a cast that includes Tom Hardy, Riz Ahmed, Michelle Williams, Woody Harrelson, Jenny Slate, Reid Scott, Scott Haze and Sope Aluko.